This camera has X-Tans CMOS III sensor + X-Processor Pro with a weather resistant structure and 1/8000 sec. mechanical shutter. 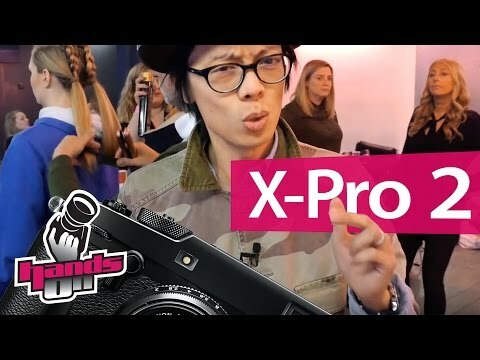 The lowest price of Fujifilm X-Pro2 Kit is P92,000 at ebay philippines, which is 21% less than the cost of X-Pro2 Kit at Henry's Cameras (P116,091). 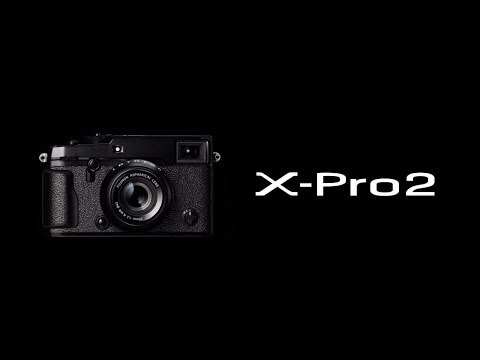 The latest price of Fujifilm X-Pro2 Kit was updated on Apr 22, 2019, 09:31.